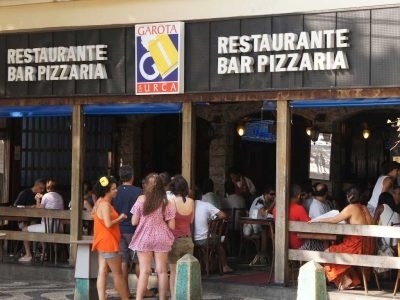 The Garota da Urca Bar & Bistro features a gorgeous view of the Guanabara Bay along with Urca beach from its popular outdoor tables. 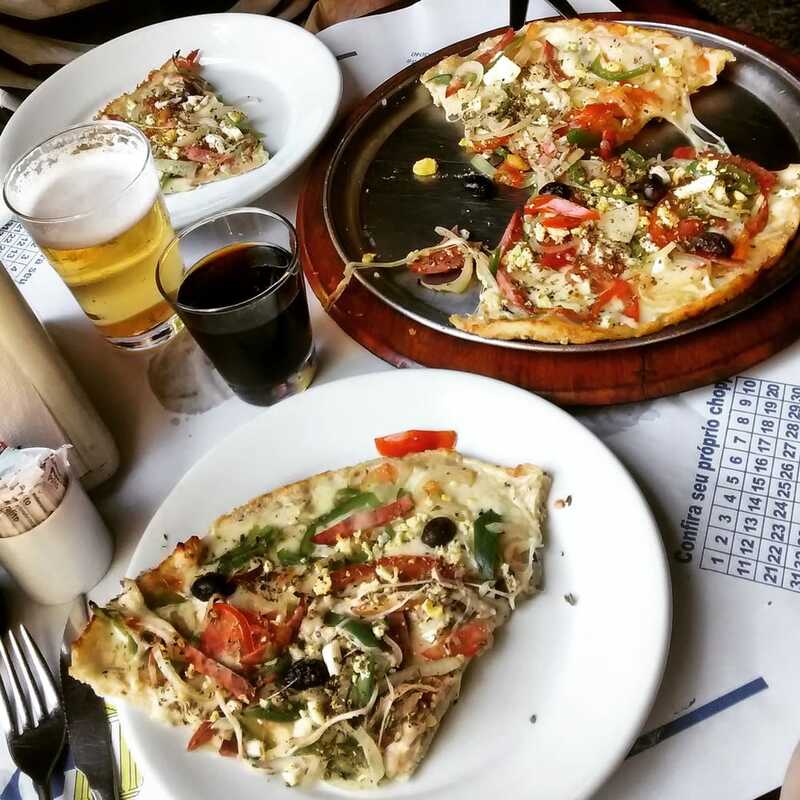 Menu favorites include their wonderfully grilled picanha steak and their pasteis filled with beef, cheese and shrimp. 201 West Bay Area Blvd.